Iittala Outlet Leppävirta is located at the Tourist Center Unnukka. Our store is full of Finnish expertise and design made out of a wide range of materials such as steel, glass, porcelain and ceramics. 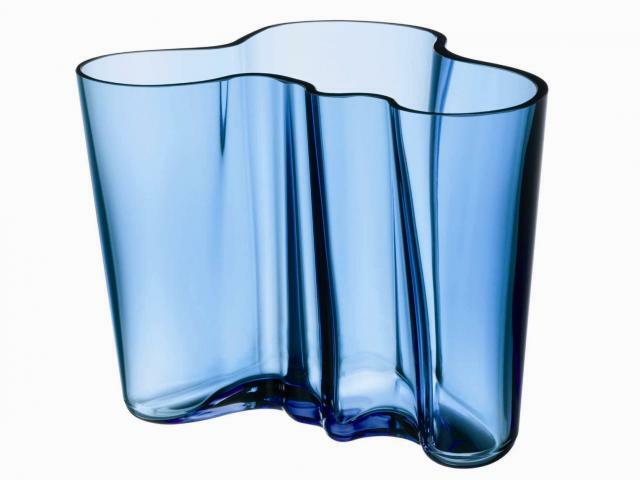 We sell famous brands such as Iittala, Fiskars and Arabia.